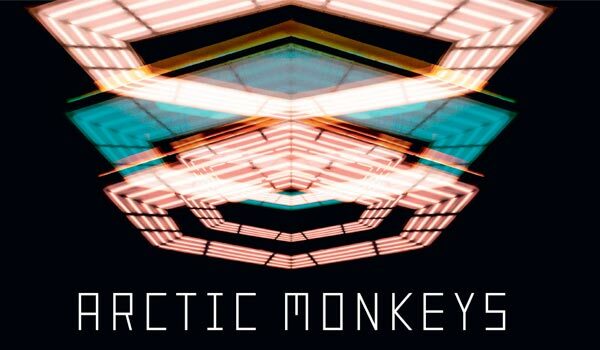 Arctic Monkeys Release Additional GA Floor Tickets – Spotlight Report "The Best Entertainment Website in Oz"
British rock royalty Arctic Monkeys touch down in Australia & New Zealand in just a few short weeks. With demand for tickets so overwhelming, Frontier Touring has released additional general admission floor tickets for all shows to ensure fans don’t miss out. Updated production information has allowed these extra tickets to be made available for all shows, including those that were previously sold-out. The allocation is strictly limited! 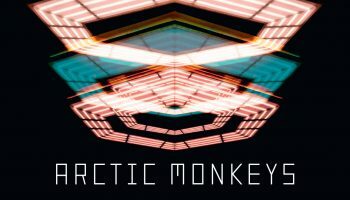 Touring in support of their sixth studio album, Tranquility Base Hotel & Casino (Domino/EMI Music Australia), Arctic Monkeys will visit Perth, Melbourne, Sydney, Brisbane and Auckland through February and March 2019. Joining them at all shows will be friends and collaborators Mini Mansions, the LA trio featuring members of Queens of the Stone Age and The Last Shadow Puppets. 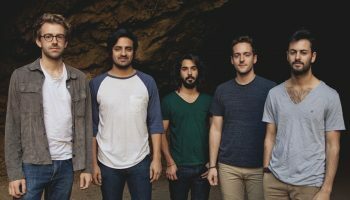 All Ages* | NEW TICKETS! 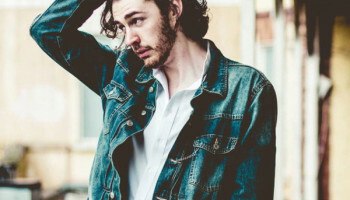 Hozier’s breathtaking cover of Arctic Monkeys!